Why have you agreed to join us at the Asia in Africa Investment Forum; what is it about this event that you feel is valuable at this time? The Energy Council has a long-standing reputation for engaging and productive events for the energy industry. The evolution of the Council into the Asian marketplace is an anticipated fullness. 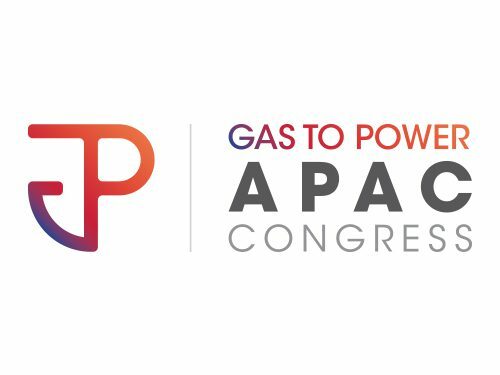 The personal relationships that develop along with the engaging discussions both nurtured at Council events are essential for the communal growth of the energy industry. Stonechair Capital chooses to invest its time into developing these relationships as much as it decides to invest in the energy projects of Africa. Without the first the latter is not as successful. You have significant experience working in energy sector investment in Africa, how has this developed in the last few years, where are the ‘hot spots’ (country or sector) and where do you feel there are opportunities that have been overlooked? 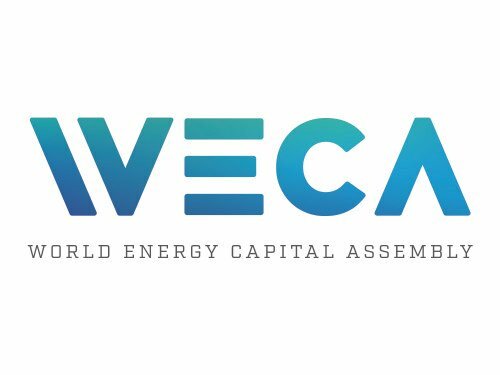 Stonechair Capital has continued to grow over the last decade into the significant position held in African energy finance today. The last few years have seen the firm expand from a venture capital finance and advisory role into a trusted partner for international energy investments globally. With a set of skills and a capital base, we have grown into a global firm that has substantial experience with energy finance from the bottom up and is attracting diverse interests in our management of energy focused capital for Africa. Discoveries make for exciting headlines. It is the development of these that reduced risk to investors and expand the marketplace. East Africa is a clear example of this. Uganda, Kenya, Mozambique, Ethiopia, Tanzania all have strategic hydrocarbon discoveries, yet only Mozambique and Tanzania have modest hydrocarbon developments currently. Herein lay the energy opportunities most underdeveloped in Africa given the rate of the region’s growth in infrastructure, transportation, industrialization. The composition of energy is dynamic in ways that the industry has not seen before. Traditional hydrocarbon energy formats are facing social, environmental, and financial competition from forms such as hydro, geothermal, wind, and solar. The countries of Africa all have a diverse menu of choices to meet their energy needs in all its appearances. Global capital is making investments in all manner of opportunities found. From these investments African energy projects are evaluated, financed, and operated; this is the flexibility that an energy investor needs to approach the continent. The fact that China is seeking to invest in Africa is well known, what is it that you feel China brings to the table that perhaps other markets for investment (Europe/the US) lack? And conversely, is there anything that they should change in order to be more attractive? The assessment of risk in all its forms is a key to understanding Africa energy investments. One example is that energy projects have a long life cycle tail on them. Such projects require a perspicacity that extends past current headlines and looks out 25-30 years or more. Traditional European and US investors are on shorter fuses with their capital. The desires for shorter-term investment returns have distracted many from the success that Africa brings. In my experience, Chinese investors study past the near term and see forward to an investment that is profitable, predictable, and promising. Different countries pose different challenges I’m sure, but is there a recurring issue you have come across that needs to be addressed to facilitate investment from China into the African energy sector? Further energy investments into the countries of Africa by China and its entrepreneurs will need to engage with global capital for further success. The amounts required are immense across a diverse legal and fluctuating regulatory landscape within Africa. A long-term view of capital needs the stability and sanctity of contract for all members of the value chain. Engaging with African governments, other DFI’s, and international investors create a framework for energy investments to succeed. It’s easy to focus on China’s investment into Africa, but what about Asia more broadly? Africa is on a lot of radars, do you see interest picking up and an increasing number of deals from other Asian countries? Asian investment into Africa has long been more than that of a China-only venture. The demand for domestic consumed energy resources has often been the driving force. We are now seeing energy investments from the Asian community as a whole start to seek returns that are more than consumption based. State-owned funds, private business, and IOC’s have noticed the rising African domestic energy demands and the opportunities that are presenting themselves and invest in projects throughout sub-Saharan Africa. Infrastructure spending in Africa is creating energy demands that did not exist even five years ago. The risk profiles of the Asian investors vary, and Africa has projects for them all. Mr. McLean has been an active participant in venture capital and private equity projects throughout his entire financial career. Before starting the energy-focused private equity firm Stonechair Capital in 2009, he had been the Head of Capital Markets at a Canadian regional firm, a Senior Investment Banker at a resource focused investment bank and the Vice-President of International Opportunities at a national firm. His experiences with public and private companies have seen him finance, operate, advise, and lead energy projects throughout Sub-Saharan Africa. As an active participant in many stages of a company’s life, he has developed a worldwide network of contacts in both the finance and energy realms. The involvement of African investment, traditional forms of western capital, alternative financial institutions, and the evolving landscape of Asian finance, brings together the energy finance world that Mr. McLean excels in as a creative thinker with proactive solutions for today’s energy projects. The passion Mr. McLean has for energy projects is transferred directly to a Stonechair Capital objective to advance the development of energy in Sub-Saharan Africa. 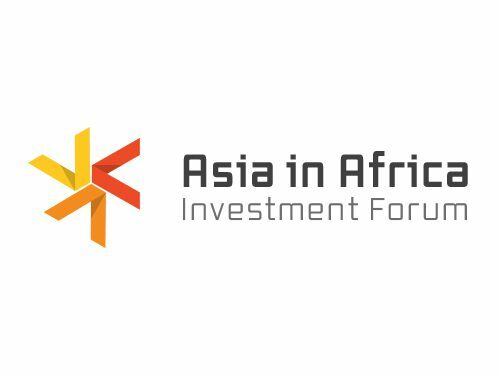 Chris will be presenting on the “Global Finance Options for Energy in Africa” panel at the Asia in Africa Investment Forum, 20 November 2018, Beijing.